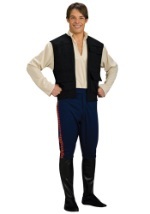 Join the Rebel Alliance with this adult Han Solo costume. 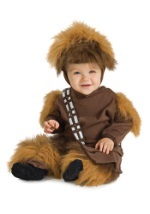 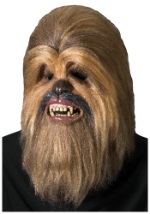 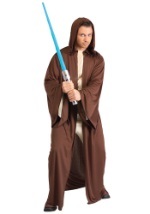 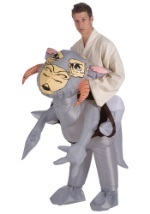 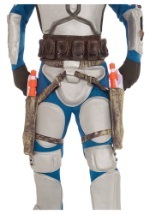 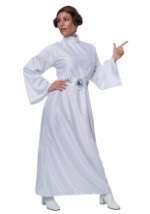 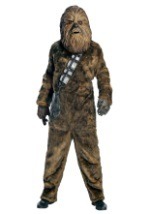 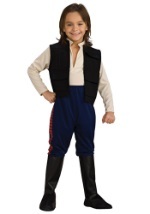 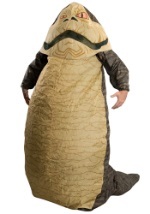 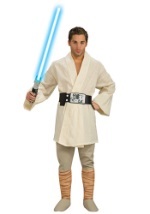 This licensed Star Wars costume includes a polyester, cream colored shirt with a "V" neckline and an attached black vest. 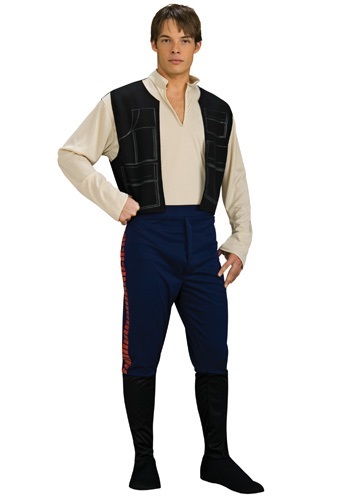 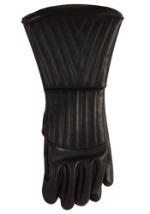 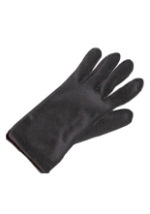 A pair of pants with attached black boot covers and an elastic waist are also included. 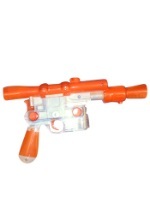 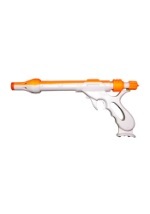 Get a Han Solo Blaster accessory to defend yourself during your outer space adventures.